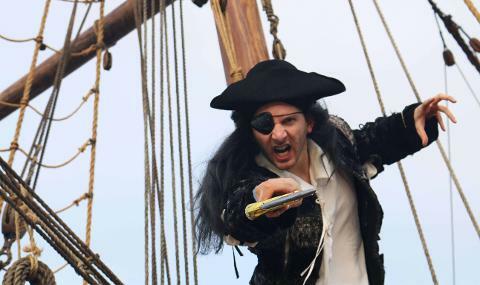 A Pirates Tale Aboard the Duyfken - Includes Real Cannon Fire! 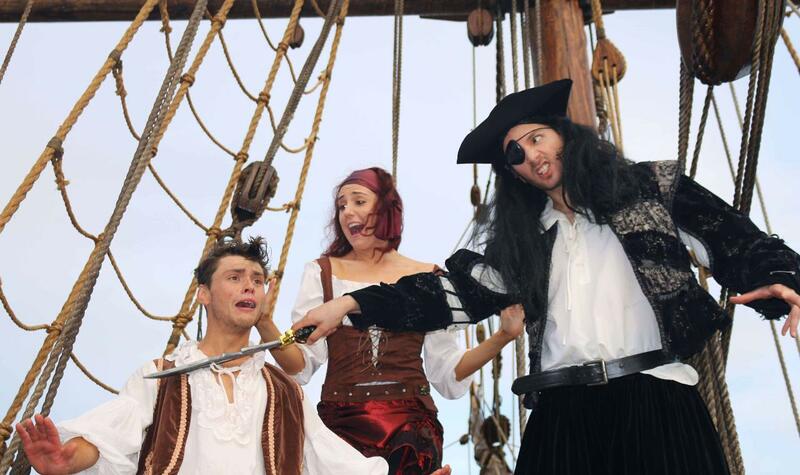 Join us these school holidays for a pirate show aboard the mighty Duyfken ship docked at AQWA. Adults and children will enjoy a high energy show featuring a LIVE cannon blast! 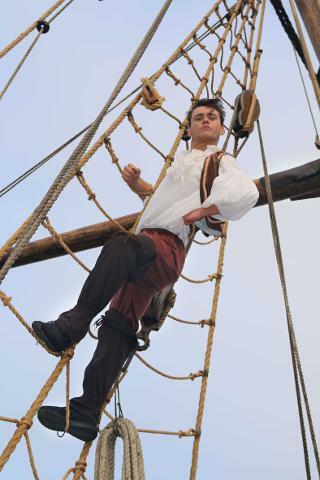 Each day from the 13th - 18th of April 'A Pirates Tale Aboard the Duyfken' will run with two shows starting at 11.45am and 12.45pm. 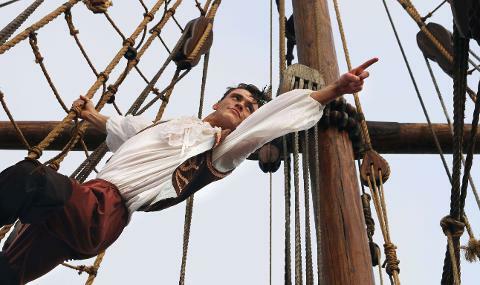 Don't miss your chance to see this high energy performance on the might ship. 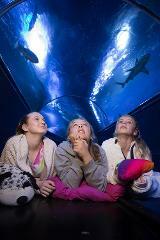 Annual Membership Passes - Unlimited Entry!